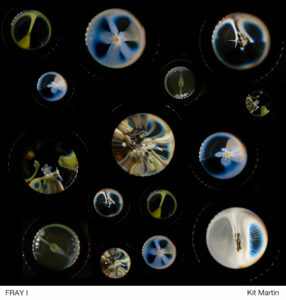 Part of the series on crop diversity. A traditional legume-cereal crop no longer grown in Scotland [*]. Sown as a mixture, grain harvest usually threshed and the mix ground to a flour for food and animal feed. Sometimes harvested green as a fodder. Needs less nitrogen than a cereal alone. 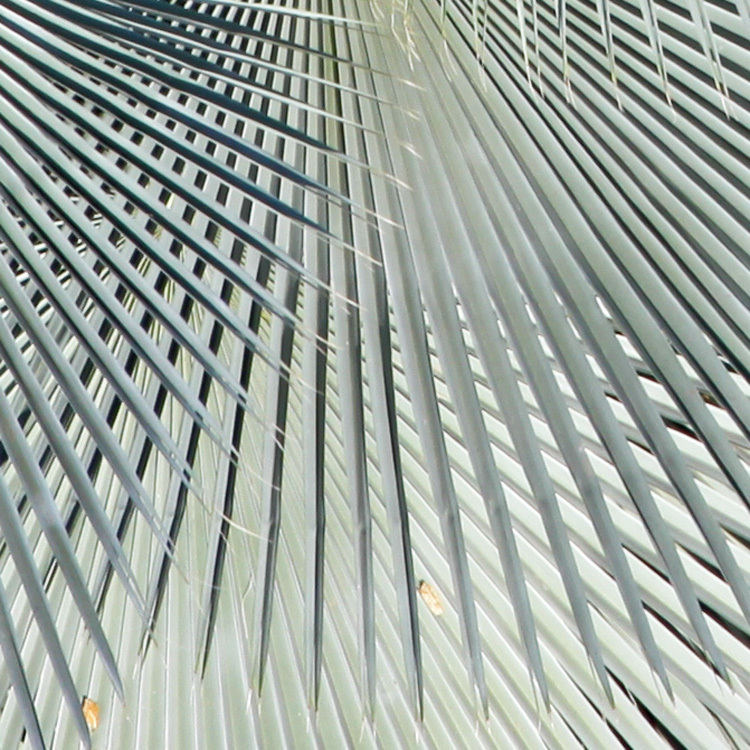 Could it be grown economically today as a nutritious, high-value, low-input crop? Mashlum is a crop once widely grown, or at least widely known in northern regions. The term has been applied to any kind of crop mixture of cereals and grain legumes (pulses), but was most commonly used in Scotland for a bean-oat or pea-oat mix. 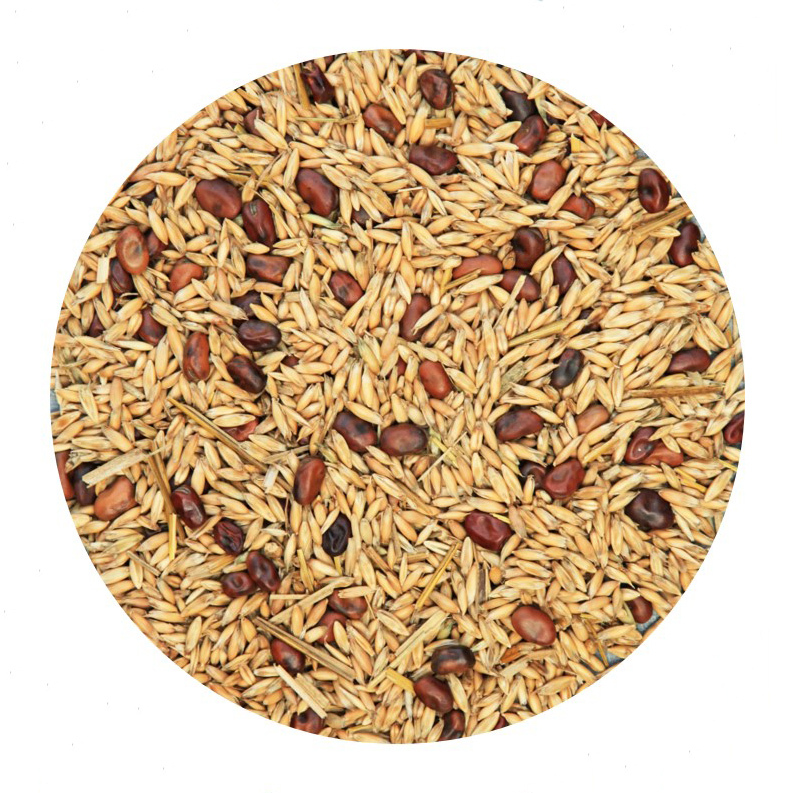 The combination is said to provide some stability of yield in bad years, while the meal has a higher protein content than oats alone. 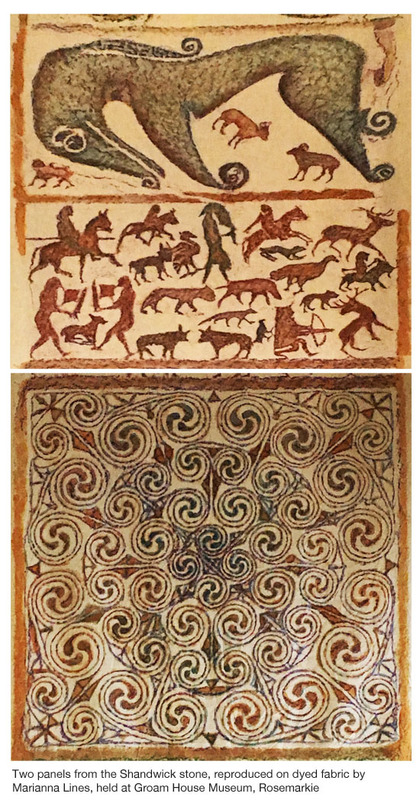 The word, derived from mash (meaning mix), has been reported in Scotland in the form masloche from the 1440s onwards, then from the 1700s as mashlum, and is said to be similar in meaning to the old English meslin and the French mestillon or mesteillon [1, 2, 3]. In most instances, the crop was harvested when both grains were mature, the product then ground into meal. 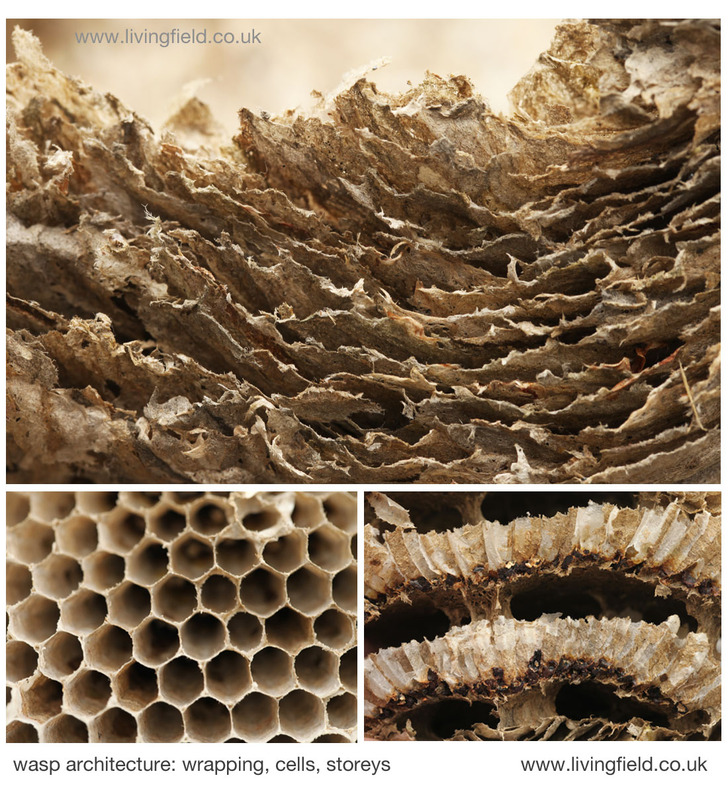 The dry leaf and stem, or straw, was also used for feed, but contained much less protein. It was also grown as a green fodder, the whole crop harvested and again used to feed animals. Some uses of the word  suggest the meal was used to make a type of bread – masloche bread. The Food of the Scots  relates that the mixture of oats, barley, rye, peas and beans was cultivated for bread in Dumbartonshire (1794), while several records from diverse parts of the country indicate cultivation of mashlum for the making of pease-bread or bean-bread. Because of the properties of the cereals used, the bread did not ‘rise’ but remained flat, hence a flatbread. Mashlum flatbread was made by combining the flour of various cereals and pulses then baking it on a hot plate. In one recipe ‘bere meal was mixed with about a third to a quarter of pease or bean meal , and baked with salt and water, but no raising agent, into round cakes about an inch thick’ . it was an important part of the staple human diet in some regions. Benefits of the mix as a habitat for farmland plants and animals were unrecorded. Was it high yielding? Again, there are few records, but by the late 1800s and into the 1900s (and converting from yield cited in hundredweight per acre) a good crop was said to yield around 2 tonnes per hectare  which is similar to that of cereals at that time. Investigation to date have found no evidence of whether the mix gains an advantage in yield over the two species grown separately. 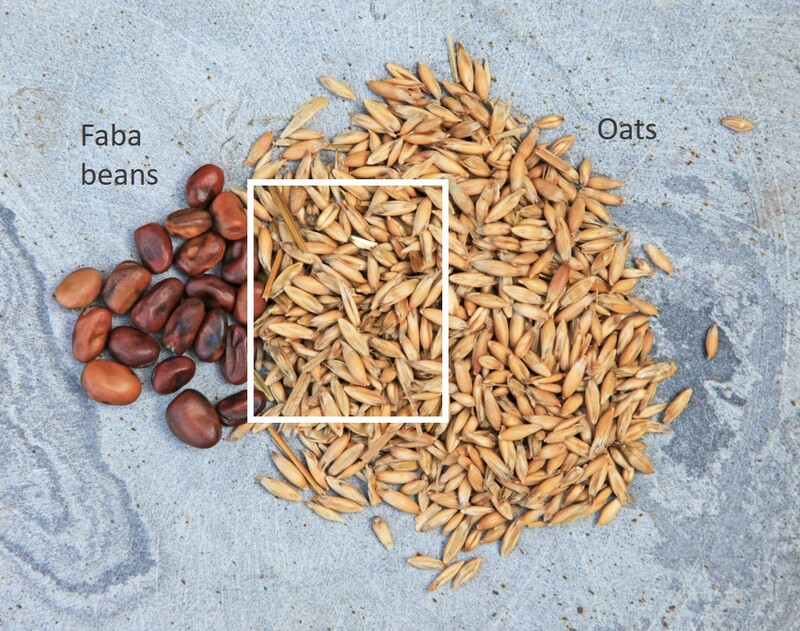 Portions of faba bean and oats that contain a similar amount of protein . The white rectangle indicates the amount of oats that would equivalent in weight to the beans. the stronger bean also offered support for birds that fed on the ripening oats. A highly nutritious crop, therefore, needing less mineral fertiliser – but why was it not a major crop and why did it die out? There are no clear answers, but it probably comes down to the problems in managing two species in the same field and competition from higher-yielding cereals. After the 1960s, yields of the cereals grown alone began to rise through intensification, which included increasing the dose of mineral nitrogen fertiliser. If the mashlum had been heavily fertilised, the legume would have ceased to fix its own nitrogen. During the 1940s and up to the 1960s mashlum was important enough to be recorded in the annual agricultural census. In the mid-1940s, it occupied more land than beans alone and than legume forages, but even then, it covered little more than 1.5% of the area of the grain crops combined (oats, barley, wheat, mixed grain and a little rye). By 1960, its area was reduced to 0.2% of that of total cereals. It disappeared from the annual census summaries as an individually reported crop in the 1970s and became part of a general legume-based category of fodder, also including vetches and tares. The 1980s was a time of great change, notably winter (autumn-sown) crops increasing in area and yield, and during this period, mashlum’s time probably came to an end. It may still be grown in small pockets, like bere barley is in Orkney. There is great interest in cereal and legume mixed crops. They need less agrochemical inputs than the same species grown alone. Beans and oats have a higher nutritional value than most common cereals. There would need to be a benefit of growing them together rather than in different strips or parts of the same field and then combining them after harvest. 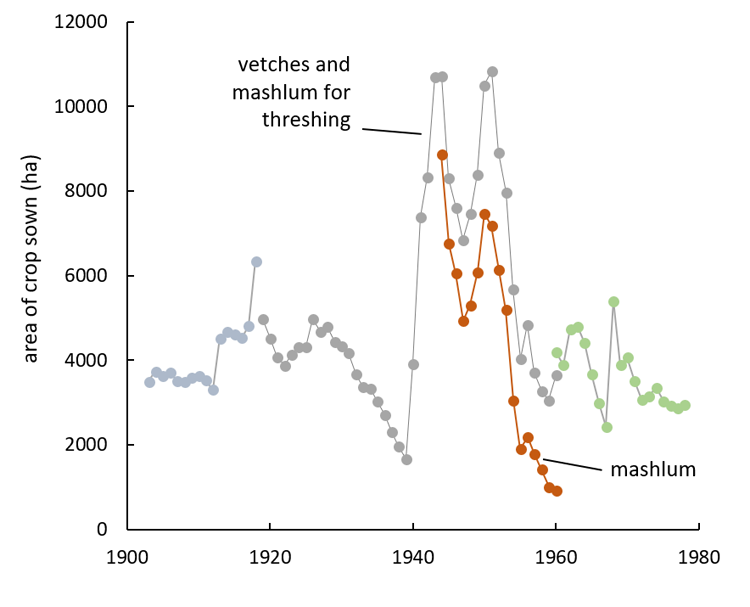 It might help to plot the future of mashlum if the reasons for its low coverage in the early 1900s and its demise by the 1970s were understood. Simplicity, convenience and economics tend to dictate the shape of farming at any time. Managing two crops, especially if one is faba beans in a variably wet climate, will be problematic until technology overcome issues in harvesting and processing. Public demand for highly nutritious crops relying less on agrochemicals could nevertheless stimulate a revival. Dictionary of the Scots Language. 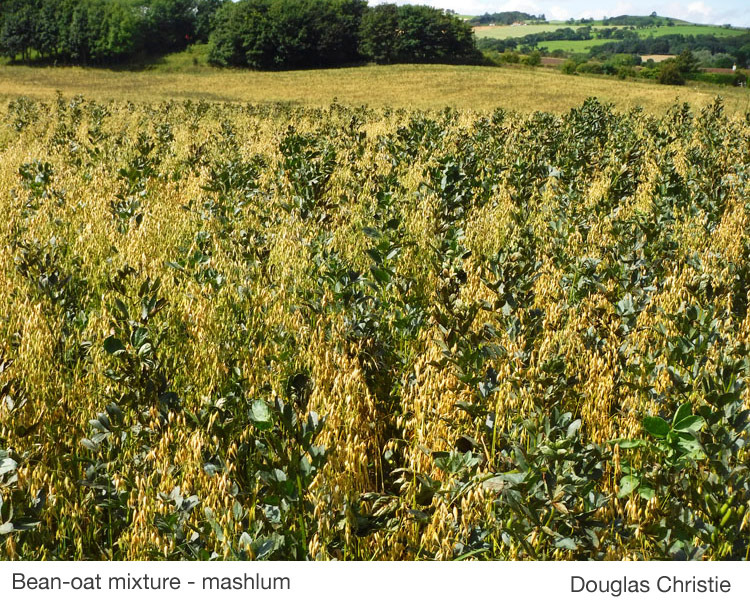 Of the two searchable resources, the word Mashlum appears in the Scottish National Dictionary 1700- at http://www.dsl.ac.uk/entry/snd/mashlum where it is defined as ‘a mixture of various kinds of grain and legumes such as oats or barley, peas and beans, etc., grown together and ground into meal or flour for baking purposes. In the form mashloche (and related spellings) it appears in the Dictionary of the Older Scottish Tongue from the 1440s at http://www.dsl.ac.uk/entry/dost/mashloche. Fenton A. 2007. The Food of the Scots. Volume 5 in A Compendium of Scottish Ethnology. Edinburgh: John Donald. Mashlum appears in Ch 17 Bread and Ch 14 Field crops. Additional note: after publishing this article, Douglas Christie from Fife sent a photograph and some notes on his recent and current bean-oat crops. For an update on the story see: Mashlum no more! Not yet. Maria Scholten introduces the Seed Sovereignty Programme, funded by the Gaia Foundation, aiming to preserve and promote landraces and crop wild relatives. The majority of the ‘organic’ products we purchase and consume are grown by organic methods, but not from organic seed. The UK and Ireland Seed Sovereignty Programme seeks to address this, and to support small-scale growers by supporting steps towards a more resilient agroecological  seed system with regional diversity at its heart. 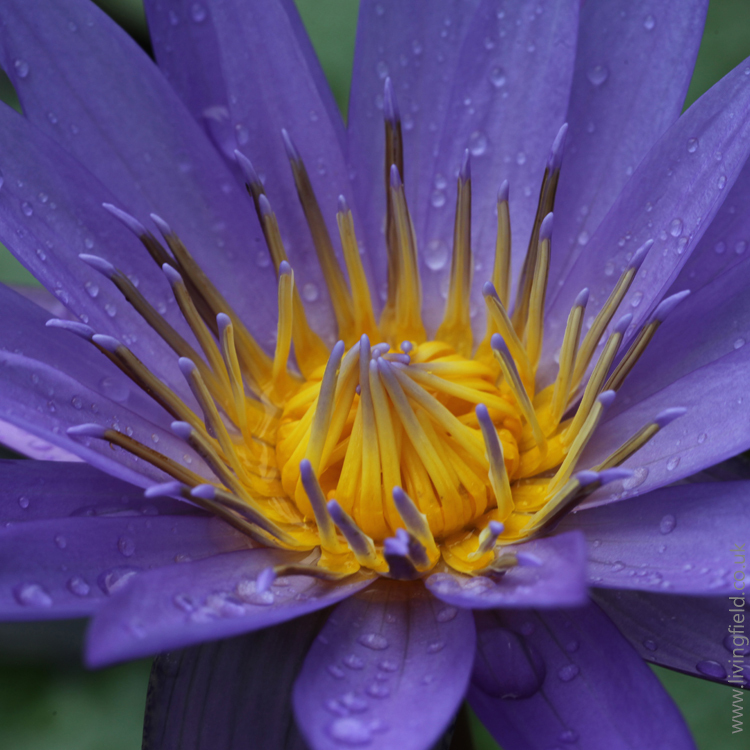 foster a more supportive environment for a biodiverse and ecologically sustainable seed system to thrive. Scotia Seeds is another small-scale seed company specialising in wild native plant seeds & mixtures. There are still a few landraces around with seed produced and distributed locally. A good source of information can be found at www.scottishlandraces.org maintained by SASA. 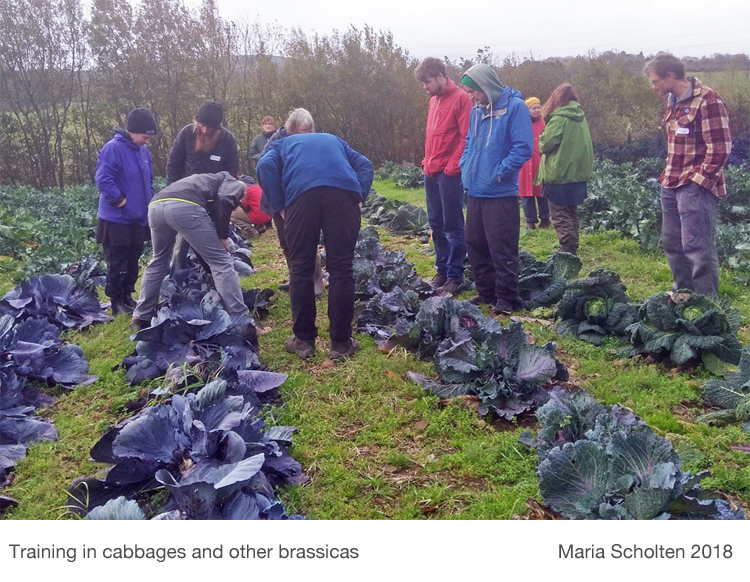 n Scotland in the first year of the programme in 2018 we delivered basic vegetable seed saving trainings in Aberdeenshire, Lothian and on the Black Isle. Over fifty persons, commercial growers, community growers as well as allotment growers attended these well-received events. The seed trainings covered seed plant reproduction biology; inbreeding/outbreeding crops and implications for number of seed plants required to avoid inbreeding depression and to maintain genetic diversity; different types of pollination and implications for seed crop isolation and spacing; seed crop husbandry and seed borne diseases; seed harvesting, processing, drying and storage. Interest in heritage grain growing among crofters in the Highlands led to a visit to Uist in November 2018 for a crofter-to-crofter technical meeting about traditional grain growing. This was not a one-off touristic trip but will actually lead to reintroducing traditional grain growing in Lochaber in 2019 – the first time in decades. The grain experiment is planned to link in with the Plant Teams project at James Hutton Institute and facilitated by the Soil Association Scotland. For Rye, oats, and bere – the interest is widespread and more crofters and smallholders have come forward with an interest in growing. The interest is shared by a Welsh growers group keen on starting to grow traditional oats. This has raised issues such as where the seeds can be sourced and also what is a traditional Welsh oats? 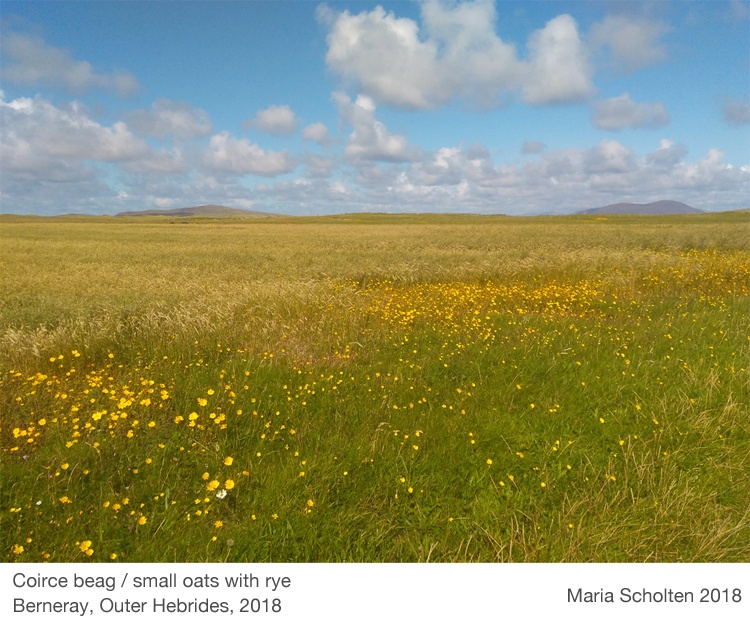 In Scotland this seems to be less of an issue as oat landraces are still grown – more widely on the Uist than on Orkney and Shetland, in the form of coirce beag, Orkney Traditional Black oats or Shetland Aets respectively – different names for the same species, Avena strigosa. However, for those crofters with an interest in common oats or porridge oats, Avena sativa, the questions arise: which varieties are traditional Scottish oats and where are the seeds? To start with the latter: the seeds are in genebanks and will years of multiplying before they can be reintroduced to field scale grain growing. Andrew Whitley did a sterling job with Scotland the Bread and set a good example with his Scottish heritage wheats multiplied by community groups and individual growers throughout Scotland. The programme is led by The Gaia Foundation, implemented by five regional or national coordinators in Ireland, England, Wales and Scotland. It works in partnership with the Irish Seed Savers, The Land Workers’ Alliance, the Soil Association and seed companies Real Seeds, The Seed Cooperative and Beyond GM. The project has received funding from the A Team Foundation, Esmée Fairbairne Foundation and the Evan Cornish Foundation. Contact: Maria Scholten, Coordinator in Scotland for The UK and Ireland Seed Sovereignty Programme. 2019 events: a series of four seed saving workshops in Glasgow in collaboration with Glasgow Local Food Network starting 30 March: selection workshop at Cyrenian farm on 31 August, and events around traditional grain growing in Lochaber. 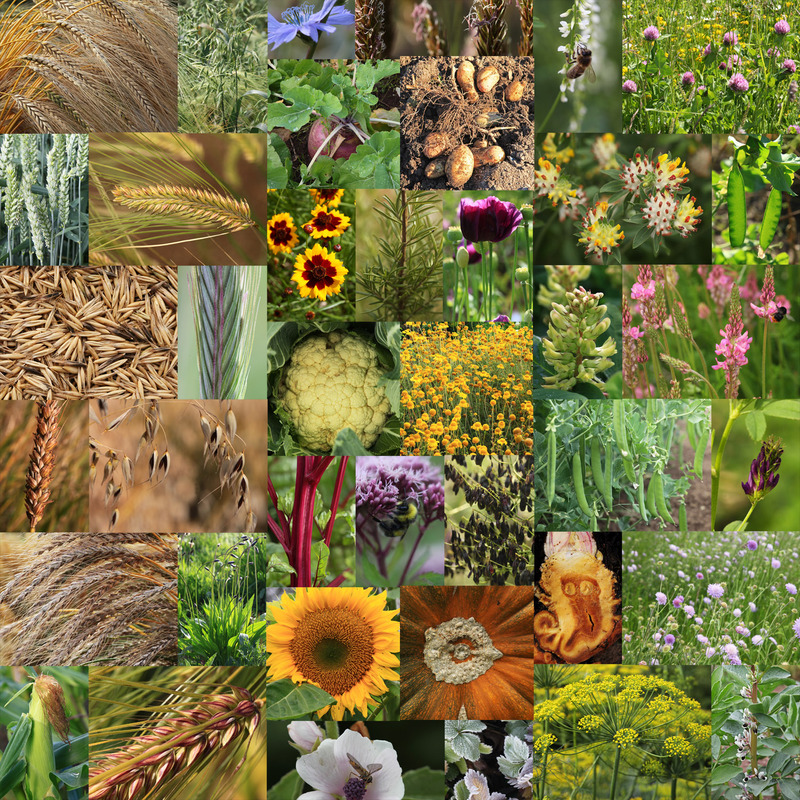 Author’s note: Agroecology applies ecological concepts and principles to food and farming systems, focusing on the interactions between microorganisms, plants, animals, humans and the environment.